I often hear that advocating for a free and just Palestine means that I am against Jews, or that I deny the right of Israel’s existence. And then I am asked to rather focus on the rights of Christians (as I am one). 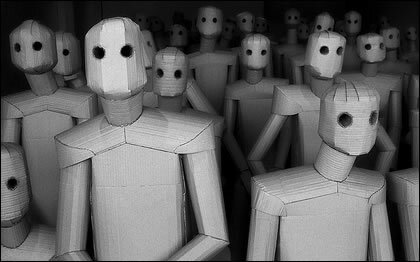 With these kinds of arguments, individuals are grouped together in homogenous, faceless categories, as if all share the same values. I cannot agree with such an approach. Individuals choose how they interpret and position their religion, or their view of humanity (if they are not religious). Fundamentalist Christians, Jews, Muslims, Buddhists, humanists and others from basically all orientations practice exclusion, superiority and separatism – approaches that divide people and deny the dignity of some. The sociologist Manual Castells (2005) mentions, for example, a number of such examples from across the globe. But then there are people from the same orientations who recognise the human dignity (and rights!) 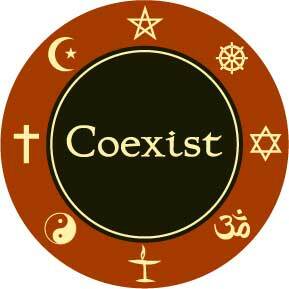 of all people, and they in turn choose for positions of inclusion or pluralism. These are the people with whom I like to associate. BDS South Africa and Open Shuhada Street held a Holocaust Remembrance Day event on Sunday the 27th of January in Johannesburg at the Constitutional Hill. (Open the link if only to see the stunning visual). “We, BDS South Africa and Open Shuhada Street (two primarily Palestine solidarity-focused human rights organizations) are embarking on this – hopefully regular event – firstly, in the recognition that the Nazi Holocaust was a human tragedy of unspeakable proportions. Secondly, Holocaust denial and even anti-Semitism, occasionally emerges within Palestine solidarity circles. This needs to be dealt with and confronted head-on. This is a step in that direction. 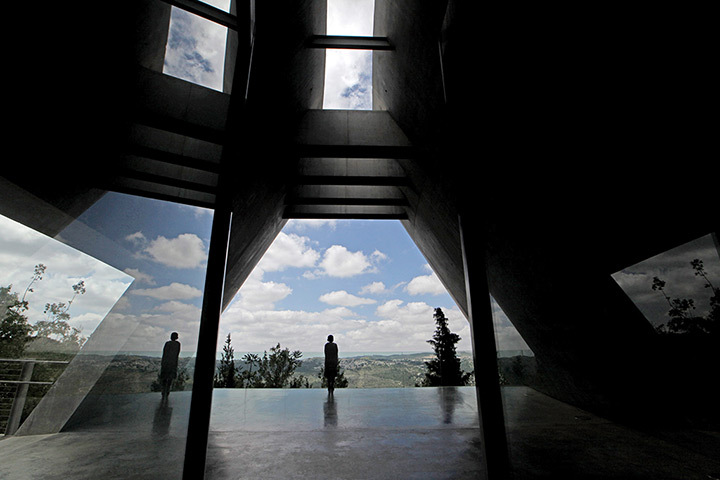 (South African human rights organizations that endorsed the event include the Ahmed Kathrada Foundation, the Coalition for a Free Palestine, the Ecumenical Accompaniment Programme in Palestine and Israel (EAPPI – South Africa), Kairos Southern Africa, Ndifuna Ukwazi, People Against Suffering Oppression and Poverty (PASSOP), Saint George’s Cathedral (Cape Town) and the South African Council of Churches). YouTube video clip from the event – very touching. 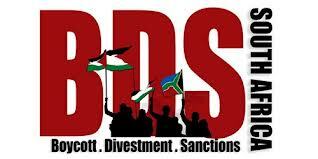 BDS stands for Boycott, Divestment and Sanctions – an approach that played a huge role in the end of apartheid in South Africa. There are currently several BDS campaigns worldwide to end Israel’s illegal occupation of Palestine. Castells, M. 2005. The Power of Identity. The Information Age: Economy, Society and Culture. Vol. 2. Oxford: Blackwell. 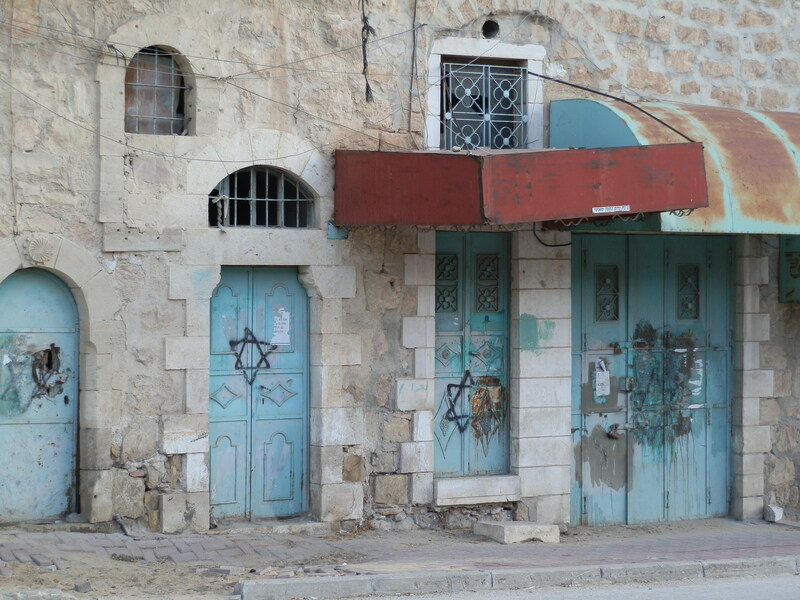 Shuhada Street used to be a lively street bustling with shops and people in the city of Hebron in the West Bank (Palestine) before it was closed and all the doors locked up to drive Palestinians out of their own city (picture below). “Shoah” (שואה) (also spelled Sho’ah and Shoa) which means “calamity” is accepted as the general Hebrew term for what others generally calls the “Holocaust”. The Hebron massacre refers to the killing of sixty-seven Jews (including 23 college students) on 24 August 1929 in Hebron by Arabs incited to violence by rumors that Jews were massacring Arabs in Jerusalem and seizing control of Muslim holy places. The event also left scores seriously wounded or maimed. Jewish homes were pillaged and synagogues were ransacked. Many of the 435 Jews who survived were hidden by local Arab families. And what happened at the Cave of the Patriarchs site in Hebron on February 25, 1994 when twenty-nine Muslim worshippers were killed and 125 wounded? Following riots and protests throughout the West Bank, another 19 Palestinians were killed by the Israeli Defense Forces within 48 hours of the massacre. But is this the point Charl? What do you choose – for hatred, for the violation of international laws, and for exclusion and the separation of people? What do WE do NOW? What violations of international law? Answer this question: What would your version of a peace plan be?